North Florida Chiropractic Physical Therapy (NFCPT) is a full service Orange Park chiropractic center. 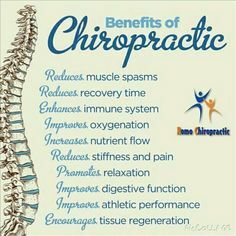 Founded in 1999, we have been providing premium chiropractic services in the Orange Park area for over fifteen years. 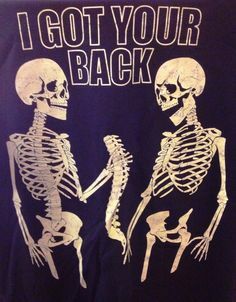 Our patients come to us suffering from a wide range of spine and structural issues. Some are affected by pain related to lifestyle or genetics. Others are recovering from sport or work related injuries. Many of our patients are car accident victims looking for diagnosis and post-accident therapy. Whatever the cause of a patient’s pain is, we will diagnose it on the first visit. 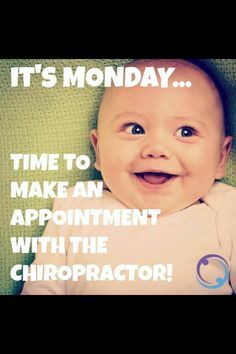 Once diagnosed we will begin a customized treatment plan at our Orange Park Chiropractic Center. The NFCPT team has a philosophy of addressing the causes of pain, not just the symptoms of it. Our team of therapists focuses on the diagnosis of a problem first and the treatment of it second. A correct diagnosis is crucial to a timely recovery and is a critical part of our process. 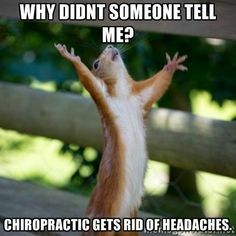 Upon diagnosis, if we feel the patient is suffering from symptoms that are not chiropractic, we will refer them to one of our colleagues for further evaluation or treatment. Other types of health care providers we refer to are: neurosurgeons, orthopedists, psychiatrists, family doctors, and nutritionists. This is not an approach we came up with overnight. Over twenty years of hands on treatment has refined this technique to where it is today. We feel that this strategy provides the best results for our patients, it has been tried and tested, and it is what sets us apart from other providers. North Florida Chiropractic Physical Therapy is a leading provider of Orange Park chiropractic services. 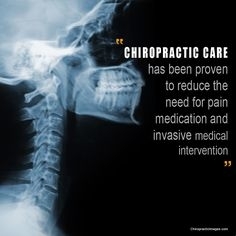 Call us today to schedule your free consultation and begin your custom treatment plan.